My November Birchbox gave me a chance to try a lot of new to me products, and I was excited to see something from Clarins. Clarins Multi-Active Jour retails for $53.00 USD. This day cream is heavily perfumed. It smells like roses/flowers/women’s fragrance. The fragrance doesn’t linger, but you can definitely smell it as you apply the product. If you are sensitive the smells, you may have an issue with this. Overall, I think this is a good day cream. It works well as a moisturizer even in winter. During very long cold spells, you may need something more hydrating. I can’t say anything about it’s wrinkle removing sensibilities. This was a generous sample, but not enough to actually get down to the actual claims of the product. One thing I really loved about this, it leaves your face completely non-grease. Even hours later, there are no oilies on my skin. Is this worth the $53.00 price tag? Not sure, but it’s a huge deal for me. Price, but only slightly. This is expensive, but it’s a day cream and it will last a long time. 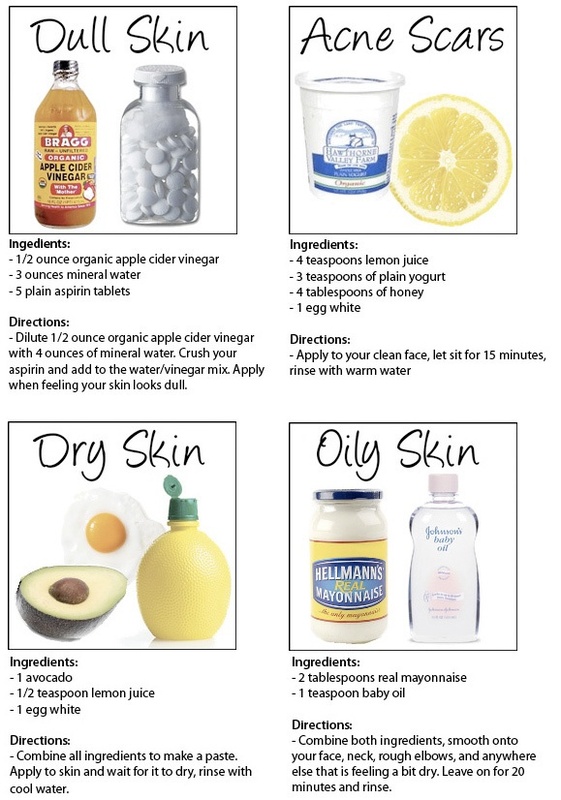 If you have oily skin problems, this may be a nice investment instead of buying oil control products. Have you tried the Clarins Multi-Active Jour? 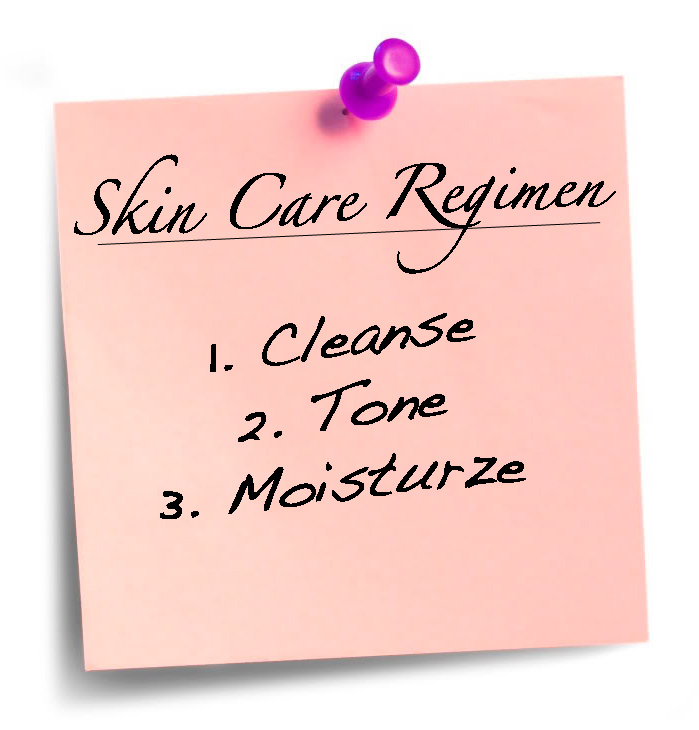 We don’t review cleansers super often on Your Fairy Godmother. After all, they are just cleansers, right? Sometimes, one or two come long that are sort of wonderful and worthy of a post. The Vasanti Detox Nutrient Rich Purifying Facial Cleanser is one of those products. After a full day exposed to chemical and environmental pollution, our face is more than ready for relief. This fresh foaming soap fits our needs to a tee, washing away toxins and pore-clogging impurities—without stripping skin of its natural moisture. All this cleansing goodness is boosted with antiaging ingredients, producing a bright, healthy complexion that will last for years to come. 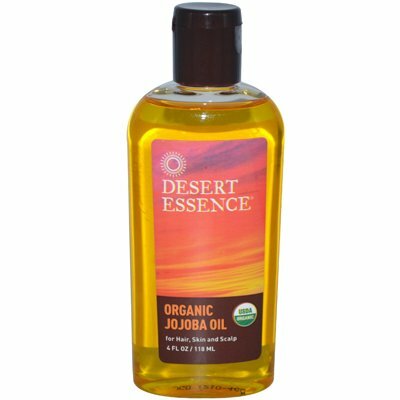 Sulfate-free, pthalate-free and paraben-free, this cleanser will leave your face free of irritating pollutants, without stripping the natural oils that keep it healthy and balanced. Active ingredients such as omega 3 and 6 ensure that your skin stays bright and wrinkle-free. Honestly, at first I was really turned off by this. The scent was soooo strong and smelled so much like perfume. I opened it, and I swear I thought this was a body wash. I soldiered on, for beauty! I washed my face and fell in love. This stuff took off every inch of my makeup. Even eye makeup. No additional remover needed. Not even Liz Earle, can accomplish this as well as Vasanti Detox Nutrient Rich Purifying Facial Cleanser. No break outs, no dry patches. I think I would buy this over Liz Earle, which was my favorite until now. Will I repurchase Liz at this point? Probably not as along as Vasanti is available. 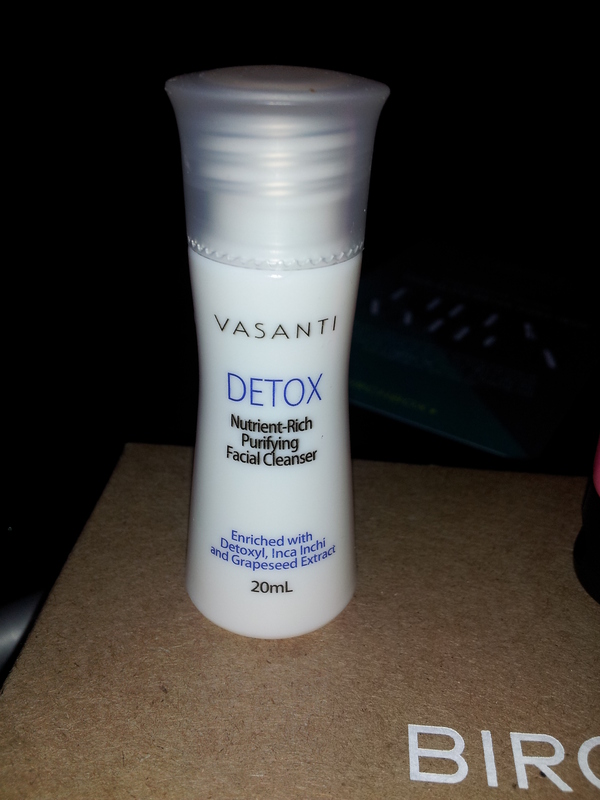 Have you tried Vasanti Detox Nutrient Rich Purifying Facial Cleanser? What did you think? I received a sample of this from Clearasil a while back, and liked it so much I bought a full size bottle. As you can see, I have put a good dent in it with regular use. I personally really like drugstore cleansers. I don’t think you need to spend major bucks on a cleanser, I think better investments are creams and treatments. Kassi’s and I could not have the most different skin. This probably works well for the blog though 🙂 You lovelies get to read the woes of two very different girls. My skin issues are that: 1) it’s crazy combination – really oily on my forehead and really dry on cheeks and nose. So dry it peels. So I exfoliate a lot. 2) I get blackheads and clogged pores really easily. Dirt just likes me, yo. 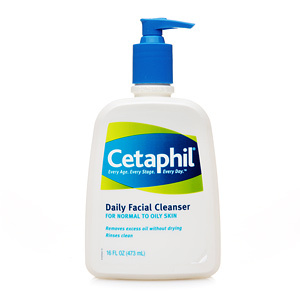 So I look for cleansers that get rid of the gunk on a deeper level, especially on my nose. Clearasil Daily Clear® Refreshing Superfruit Wash has been really good to my skin. I was afraid it would be overly drying as the weather gets colder, but that is not the case. My skin still feels comfortable after a cleansing. It also helps with keeping my nose free of blackheads. I LIKE THIS A LOT. 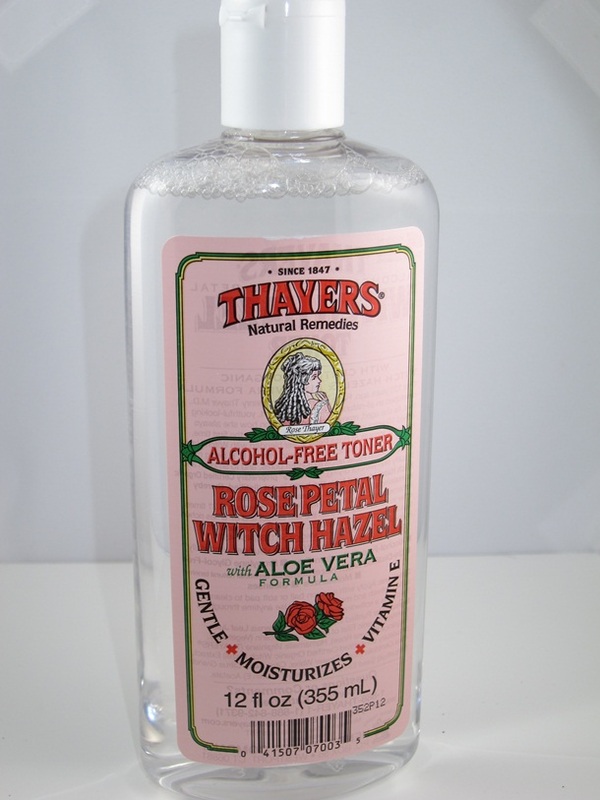 I don’t repurchase cleansers super often because I am always searching for something new and/or better. However, this may be the exception. I am happy that it is still working for me through 2 different Seasons. Normally, I can’t use the same product in summer that I do in winter. Have you tried Clearasil Daily Clear® Refreshing Superfruit Wash?